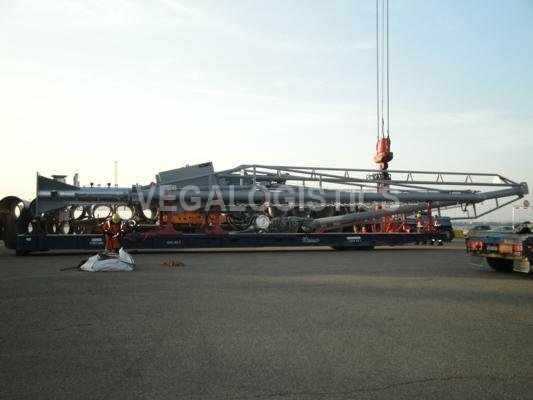 In March 2011 and in august 2016, VEGA Logistics LLC and VEGA logisctisc group LLC organized the transportations of port equipment for reloading oil cargo on the route: Nitherlands manufacture - port Temryuk, Russia. The quantity is 3 units. 3) St. Petersburg, port - Temryuk: transportation by a Russian trucker. 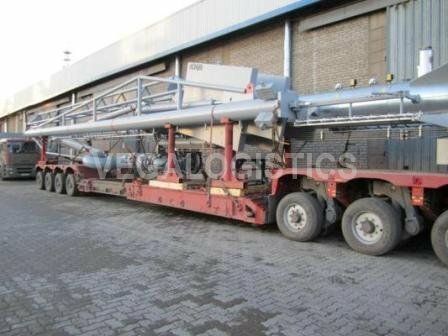 For transportation, special telescopic trailers were used with a stretch of up to 25 meters of loading length, as well as 60 'roll-trailers. 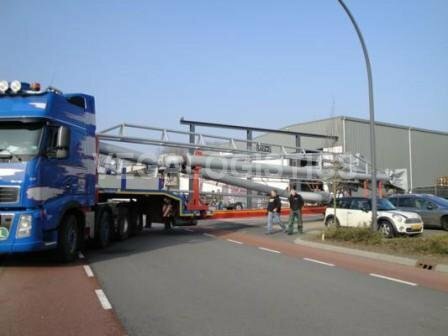 For transportation of bulky and heavy cargoes from Europe to Russia, the most effective way is multimodal transportation.